Port Perry united with Cartwright, Reach and Scugog Township to create an amalgamated township. Port Perry is the largest centre in this township and is situated along the shores of Lake Scugog. 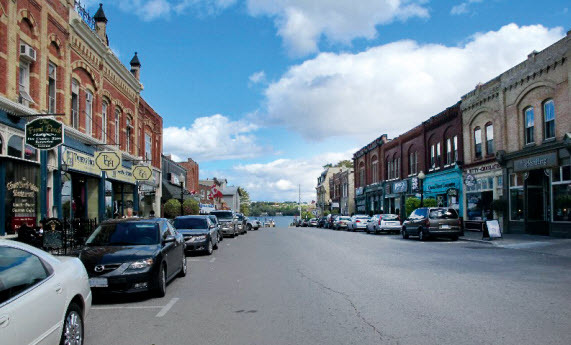 Port Perry is a historic community with Victorian architecture, many unique antique and specialty shops, boutiques and restaurants. This Heritage Conservation District looks postcard perfect and the economy thrives on tourism with one of the major employers of the region being the Great Blue Heron Charity Casino. This four season town offers scenic parks that are plentiful and filled with walking paths, boat launches, picnic areas and sandy beaches. For water lovers, Port Perry is a gateway to the TrentSevern Waterway. A link to the Trans Canada Trail is one of the many hiking trails. In the winter, cross-country and downhill skiing and snowmobiling are minutes away from the community. In the summer, there is mountain biking, fishing and boating. 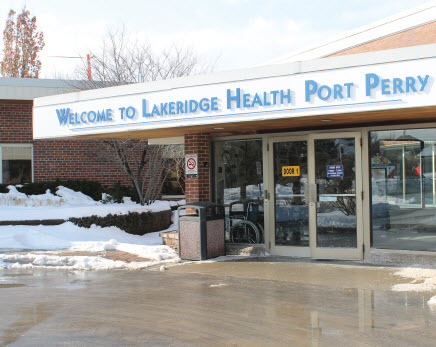 Lakeridge Health in Port Perry is a small hospital with over 150 staff. Thirty general practitioners and six GP/Anaesthetists work at the hospital and have expanded their scope to include obstetrics, anesthesia and emergency medicine. Three general surgeons and four general internists provide specialties to the hospital. The Family Health Team in Port Perry consists of a 20+ staff and offer various programmes including mental health, smoking cessation, diabetes, foot care and healthy living. A brand new 25,000 square foot addition to the clinic opened in 2012.